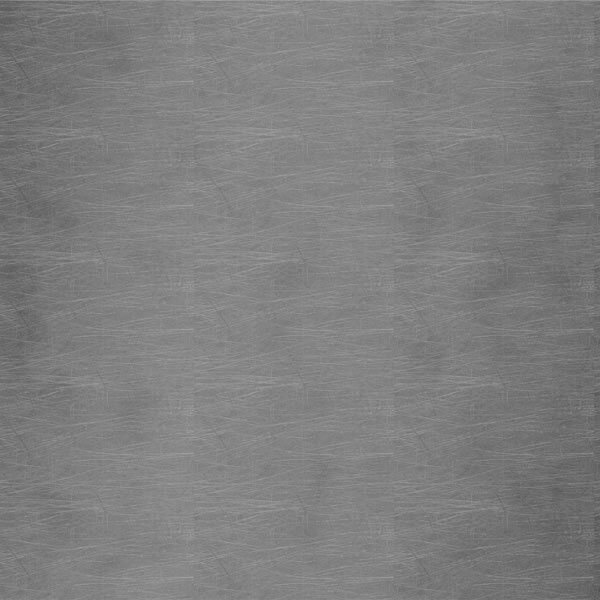 A little Brushed Metal texture I made using 3 layers of gradients and some swirls and other things. I hope you like it. You can't distribute it on your own site but you can use it in your own creation if and only if you include a credit to Andrew Fielding. But remember it hhas to be part of your own creation not just a different size of the texture. I hope all of you put this to good use. If you want to use it in distribution remember to contact me by pming the admin at the desktopx project forums (joedoug.com/dxforums/) or by simply leaving a comment and including your e-mail address here. It would be nice if it would wrap on the edges so it can be tiled on very high resolution screens. However, it does look pretty realistic. Explain what you mean Lotherius further. If you tell me more specifically what you want then I iwll see waht I can do. Oh, How can I do that is there any easy type way? Is there a program that can help me do that or a tutorial you can direct me to? hmm....not sure. i really wouldnt know how to do it myself, either. trial and error usually works good.